Liverpool could very well be handed a chance to seal a return to Anfield for former player and Barcelona midfielder Philippe Coutinho in the near future. 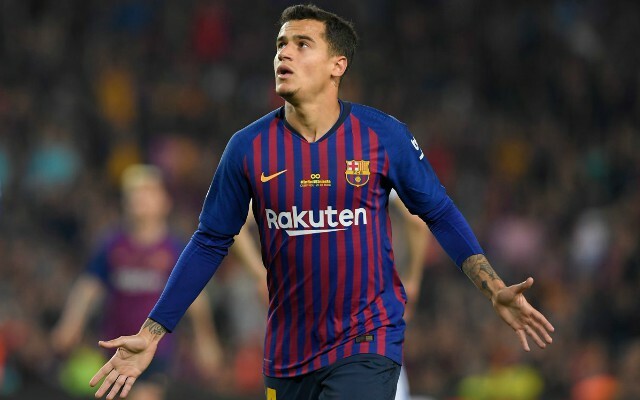 Coutinho left the Reds in favour of a move to the Nou Camp back in January 2018, however it seems like the Brazilian could be about to seal a move back to Merseyside if this report from Don Balon is anything to go by. As per Don Balon, Coutinho is set to ask to leave Barcelona should his current situation at the club continue like it is at the moment, with it also being noted that PSG, Inter Milan and Liverpool are keen on signing the player. Coutinho has fallen somewhat out-of-favour at Barca since Ousmane Dembele’s resurgence in form, something that could very well put an end to his stint with the Spanish giants. 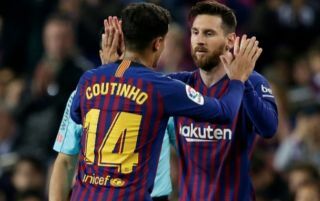 According to Don Balon, Coutinho losing his spot in Ernesto Valverde’s starting XI has seriously effected his confidence, so much so that the Brazilian is looking like a ‘different footballer’. Given this information, it’s easy to see why the player would want to leave Barcelona should his current situation continue, something that would play into the hands of Coutinho’s former side Liverpool. Should Coutinho continue to be left out of Valverde starting line-ups, and should his confidence continue to stay low, we could easily see the midfielder asking to leave in the near future. This in turn would open up a great opportunity for Liverpool to bring him back to the club, especially seeing as they’re reportedly interested in signing the 26-year-old as per Don Balon.